Cate Douglas is a children’s author and illustrator who has recently published the ever-popular “Poppy’s Tail”. 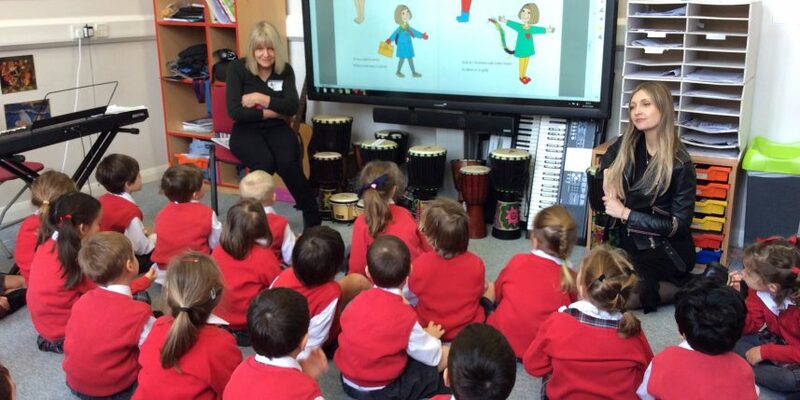 The reception students were lucky enough to receive a visit from this esteemed author on Friday morning. The story was loved by all, with the students particularly enjoying the role play with Poppy’s very own tail! A fun experience for all.